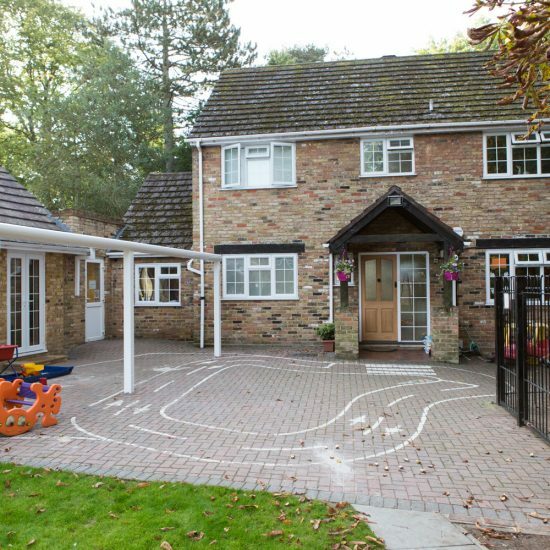 Little Lyndhurst incorporates Kindergarten and Reception classes under the one roof: Little Lyndhurst is thus able to deliver all your child’s Foundation Stage requirements maintaining constant, close liaison between the two classes, ensuring a smooth transition into formal education. 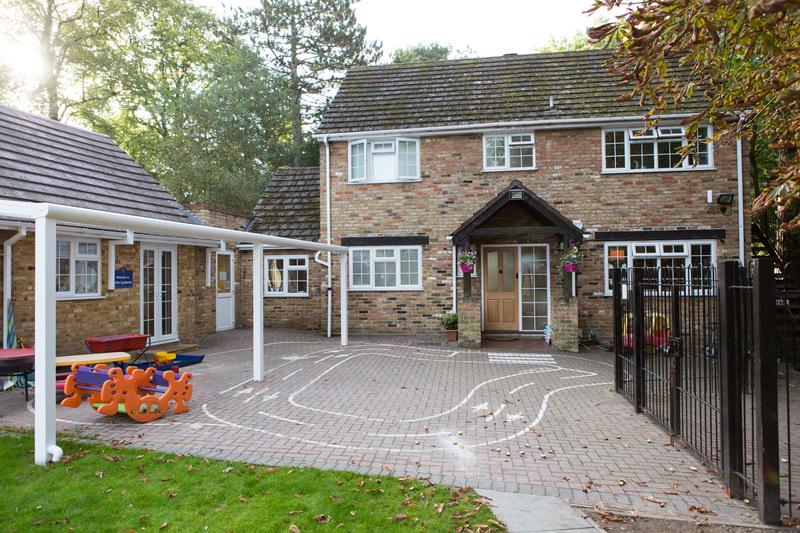 Little Lyndhurst is a friendly, family orientated setting and an integral part of the whole school. Both classes are led by experienced and fully qualified teachers supported by experienced teaching assistants. 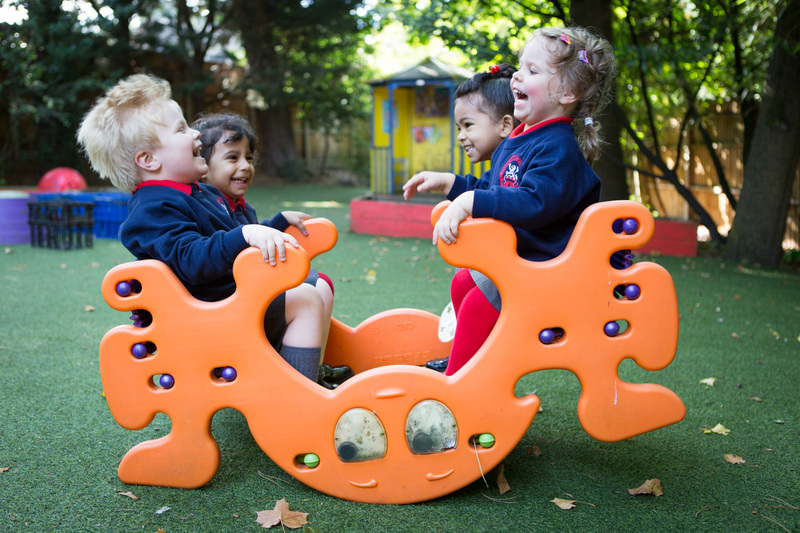 Kindergarten is happy and welcoming and aims to provide a sensitive learning environment, celebrating every child’s strength and interest. 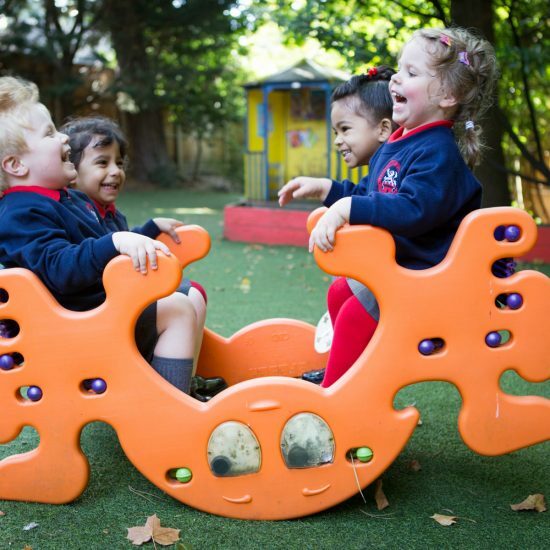 Little Lyndhurst provides a secure, caring environment in which self-esteem, independence and the foundations of good social and academic skills can develop. 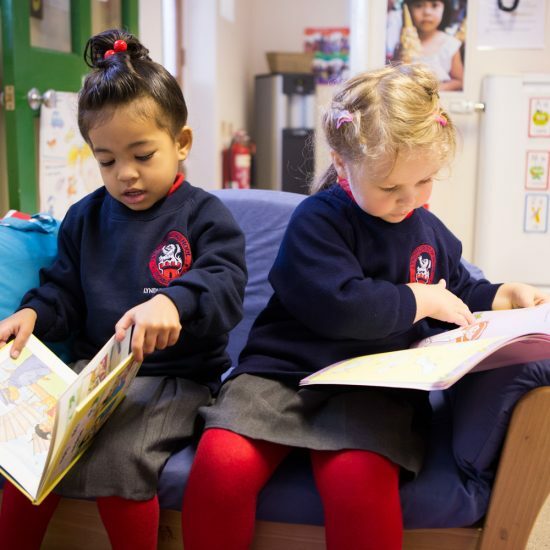 We offer a range of term-time sessions. Our opening hours are 8am to 6pm – offering a variety of morning and afternoon sessions to suit individual needs. 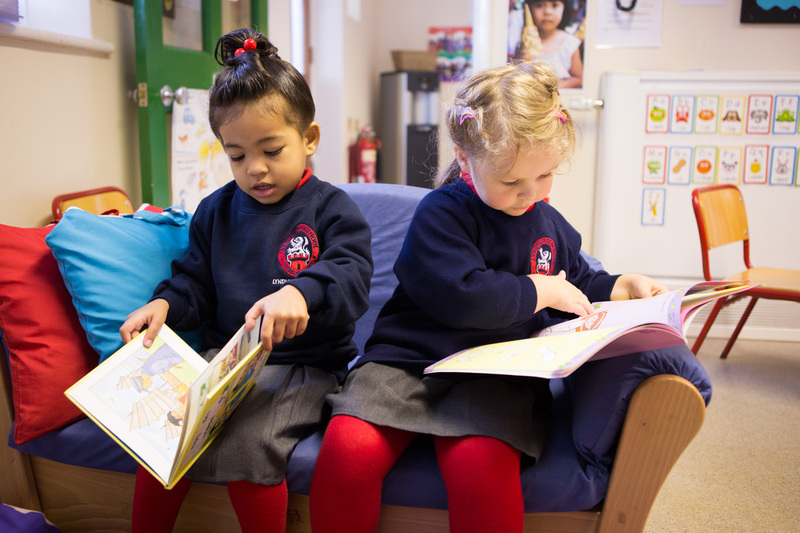 Our sessions are diverse and meet the requirements of the EYFS whilst maintaining traditional values and social expectations.